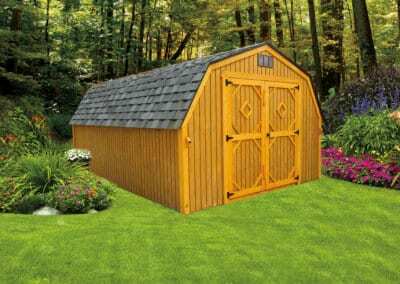 Briggs Landscape Supply has built numerous garden sheds and cabins for customers just like you. 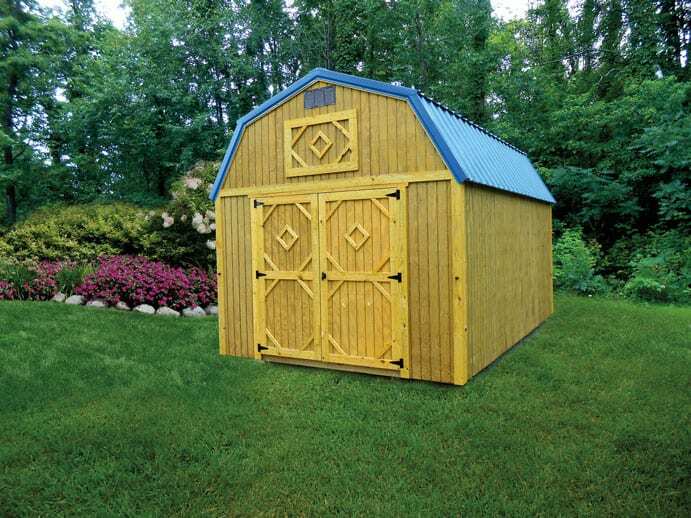 Just because you need a place to store your lawn and garden tools and equipment doesn’t mean it has to be an eye sore. 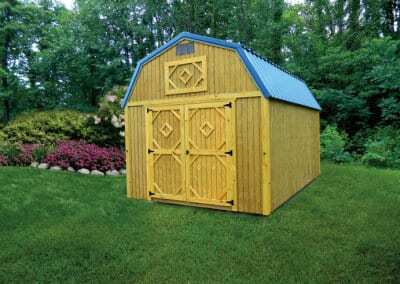 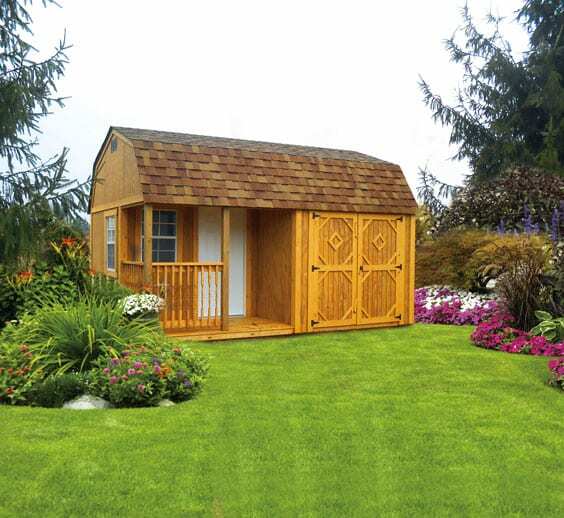 We have the perfect little shed to suite your needs all the while adding aesthetic appeal to your lawn. 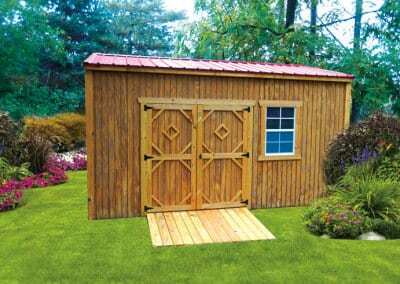 If you’re working outside or just want to get away from the house, we sell both garden sheds and cabins that will create a nice little sanctuary for you and your family. 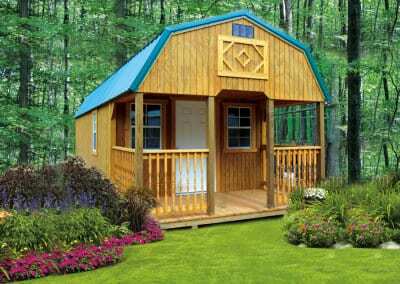 The cabins would make a nice little playhouse or a quiet place for your guests when they visit. For some, this might even prove to be the best way to work from home! 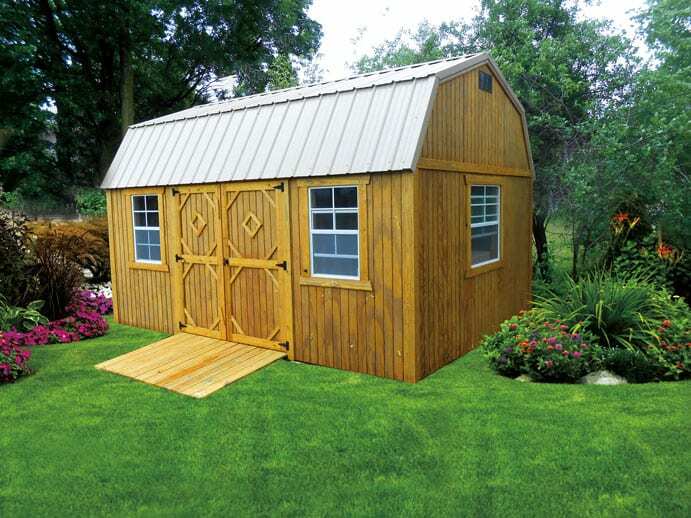 Some of the garden sheds and cabins have lofts inside allowing for more storage. 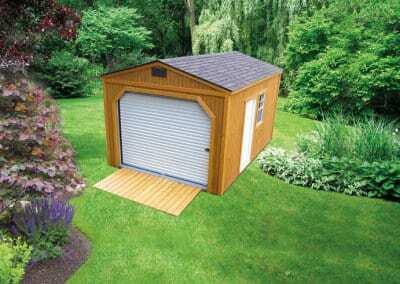 Lofts are great places to store your Christmas decorations, tools, and other personal belongings up and off the floor. 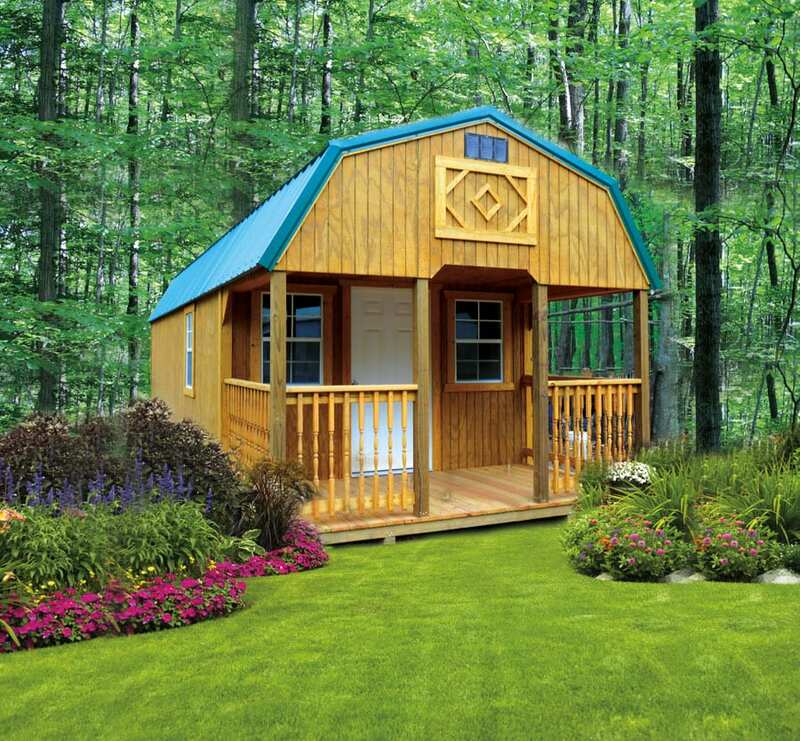 Additionally, some of the sheds and cabins come with a little ramp. 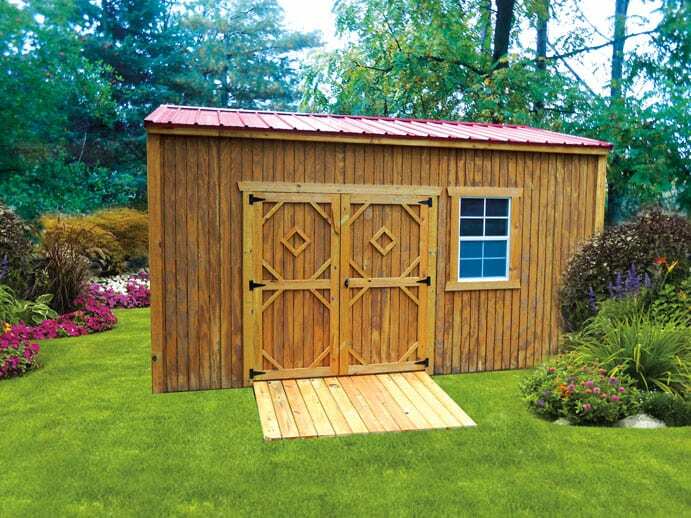 The possibilities are endless for what you could use these garden sheds and cabins for. 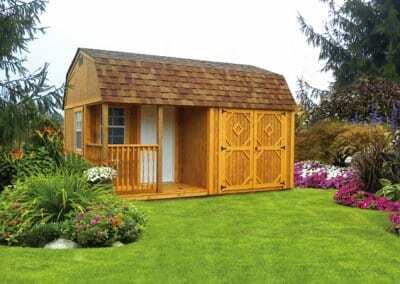 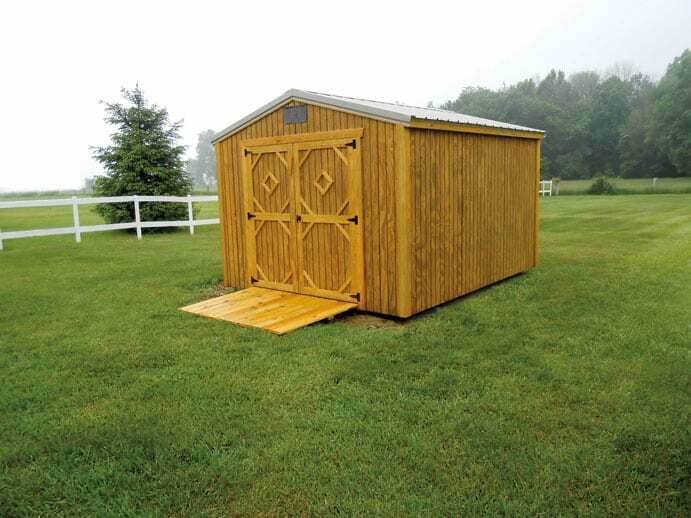 We have some portable sheds and cabins as well. 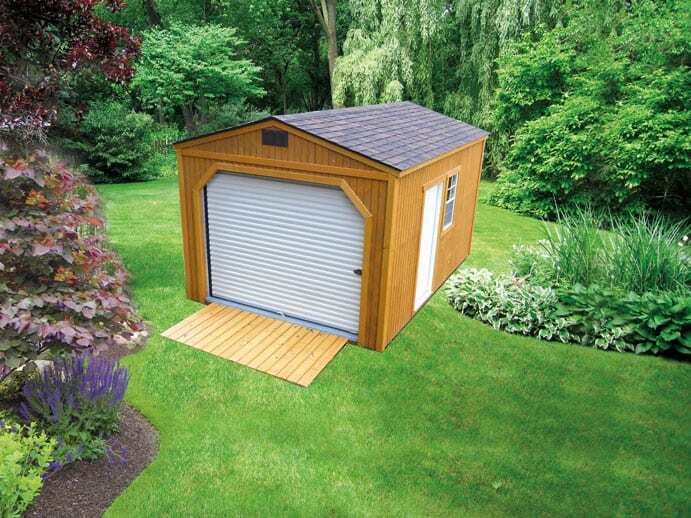 Sizes range from 8’x8’, 8’x12’, 10’x18’, 10’x22′ and larger. 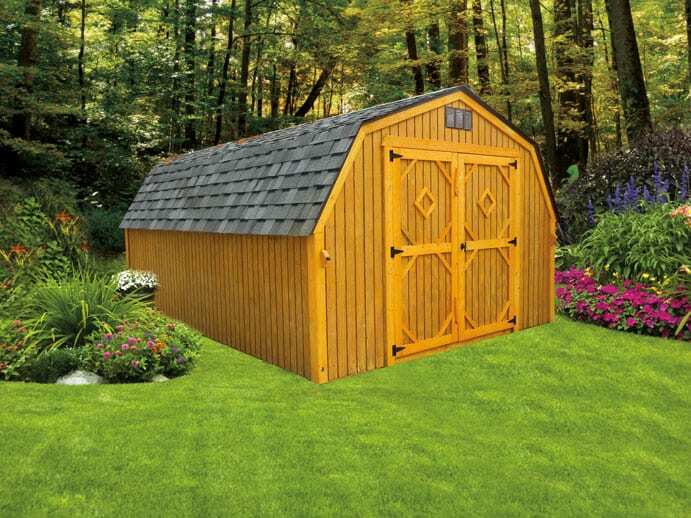 Stop by or call Briggs Landscape Supply to see what’s available.